I love charity shops. They always feel so incredibly homely. Shopping in them is also one of the greatest things. You are giving to the charity, which is always a great thing, and you can find some true bargains. I have loved trawling through the rails in charity shops recently and have found some absolute treasures. It's amazing what you can find, and as they say 'one man's trash is another man's treasure' which I completely agree with when it comes to charity shops. The things people no longer wanted can easily be the things you have really wanted for ages. 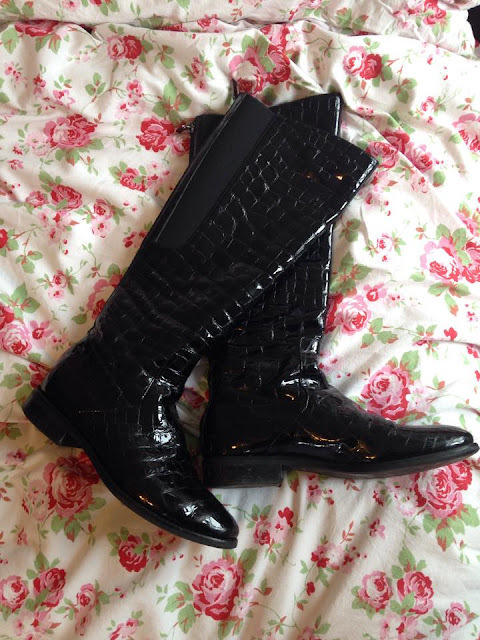 These gorgeous Hobbs boots were only TEN POUNDS. I had a little look at the prices of Hobbs boots when I got home and I literally couldn't believe my eyes, this was such a bargain find. I was in Colchester in a vintage charity shop which was pretty cool and found them. I had been looking for a pair of boots like this for ages, and know that they will last me a long time which is obviously great too. 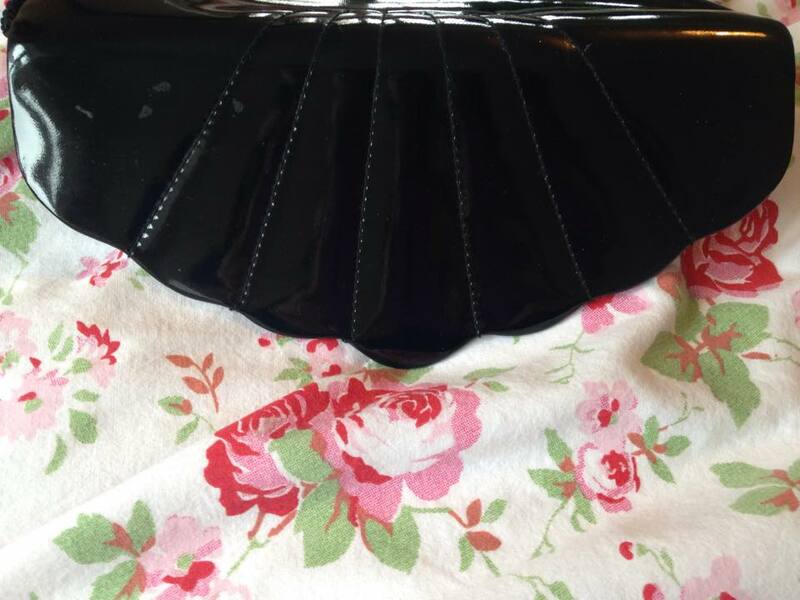 Whilst we were in the vintage charity shop, I also found this gorgeous patent black scalloped edged bag. 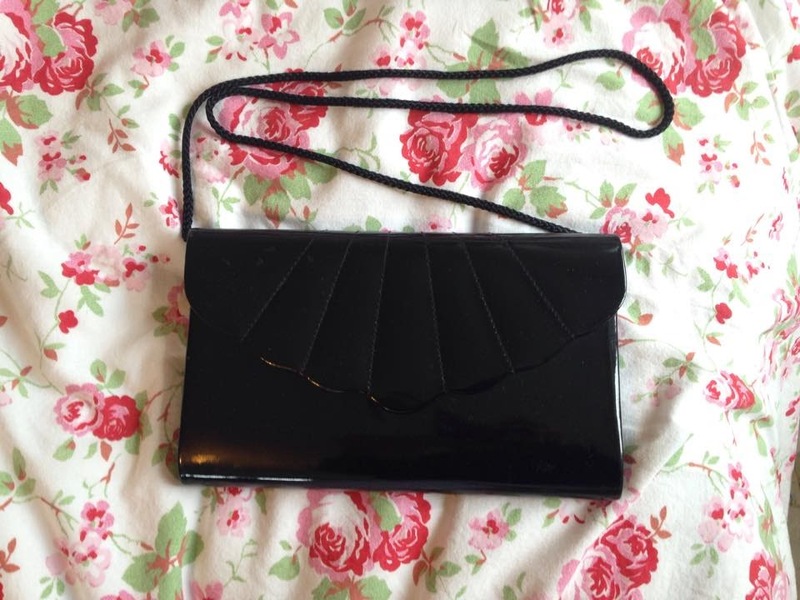 I thought it would be perfect for slightly posher events like going for cocktails or to a meal or something. I absolutely love it, and it was only £3.50. 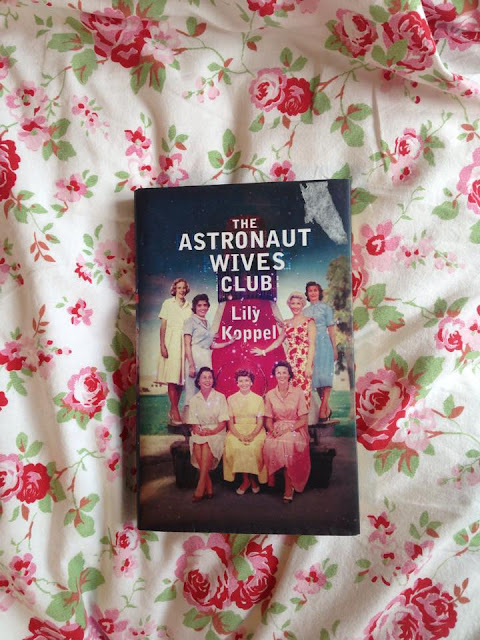 I was browsing Cosmo, and found an article on Lily Koppel, who wrote a book on astronauts wives. I knew I wanted it immediately, but as I have quite a long reading list at the moment, decided to wait until I had birthday money. That was until I found this book for £2 at a charity shop in Medway. I couldn't believe it because it is such a random book! As I say, I have a huge reading list and I always like to look in charity shops for the books I want to read as they are so much cheaper. 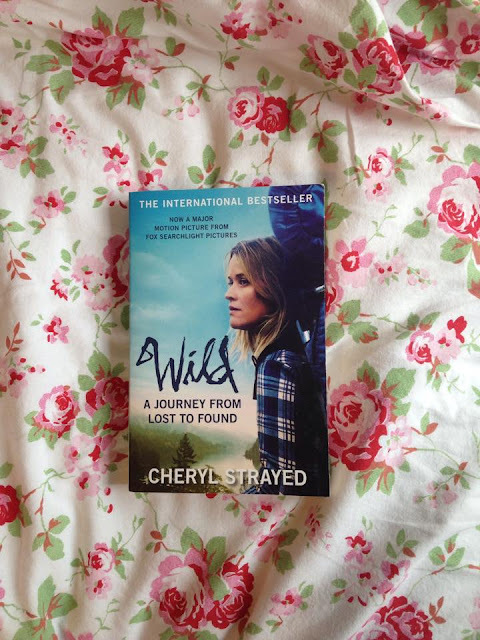 I found Wild in one in my little town and I am really looking forward to reading it. 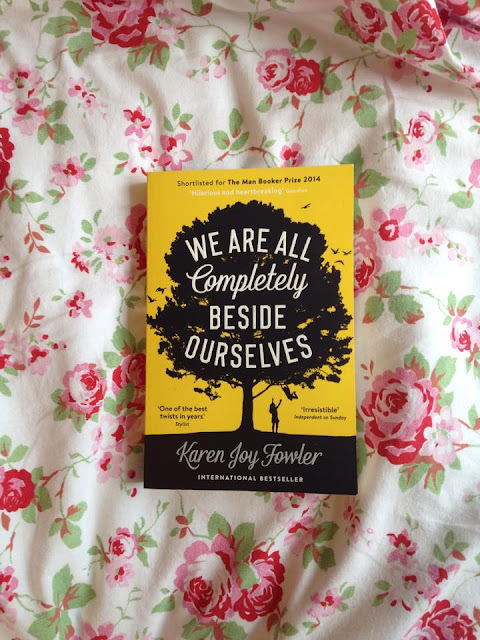 Another book on my reading list that I found in a charity shop was 'We Are All Completely Beside Ourselves' and I am working my way through this one now. I am really enjoying it, but because I have been so busy it seems a bit stinted. This was only 75p, such a bargain considering how much it would have been normally, and the money is for a good cause too which I love. I have been really lucky with the bits I have found in charity shops recently. You really can't beat having a browse to see what there is on offer, I love it. I also love knowing that my money will be going somewhere that really does need it. Obviously I'm still going to shop in the big chain stores, but hopefully I will be using charity shops more as it is one small way that I can do my bit. Another great thing is that I can hopefully recycle some of my bits and bobs to the charity shops that have served me so well recently. Do you like shopping in charity shops? What has been your best buy?